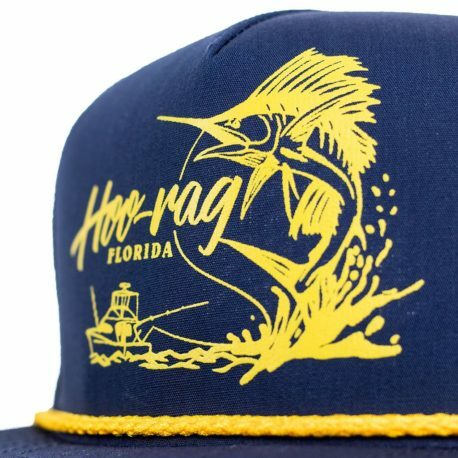 Hey captain, time to hook up with your ultimate offshore hat. 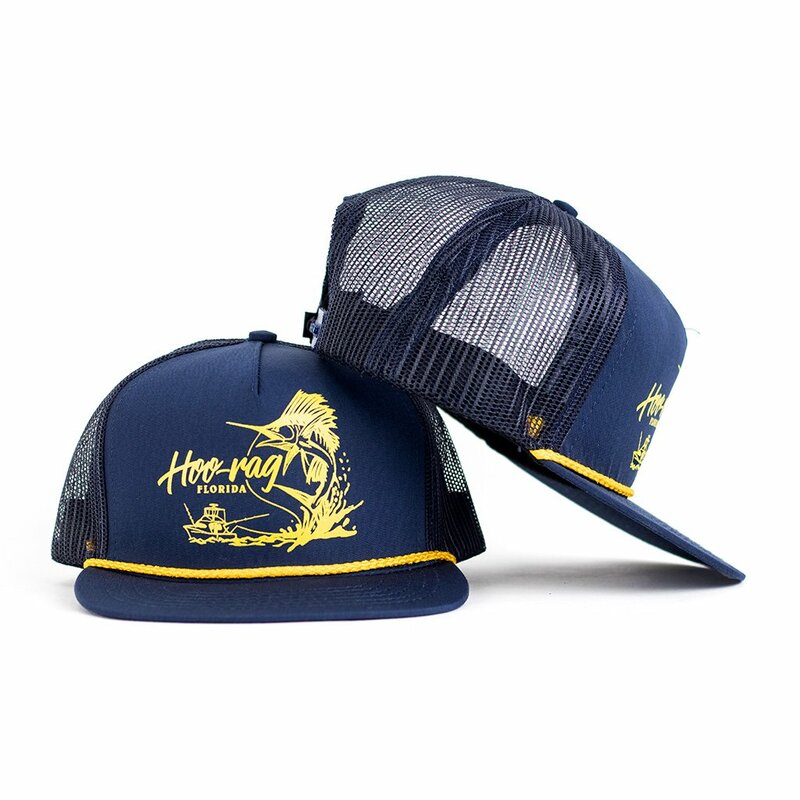 Our new Chasing Sail has the classic captain look with a gold rope detail and clean retro graphics . 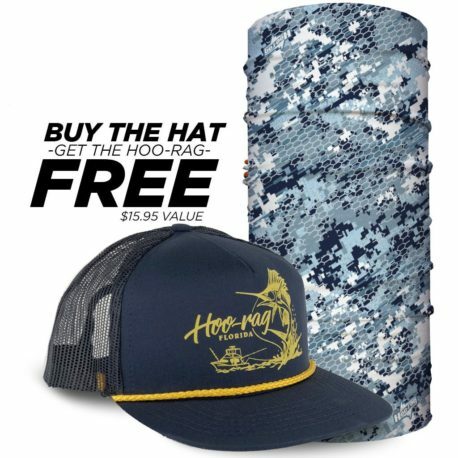 This hat is constructed of lightweight poplin and treated with Stain Armour ( which protects against water and oil based stains ) so it will repel all the fishy messes you get into. Hey Captain. 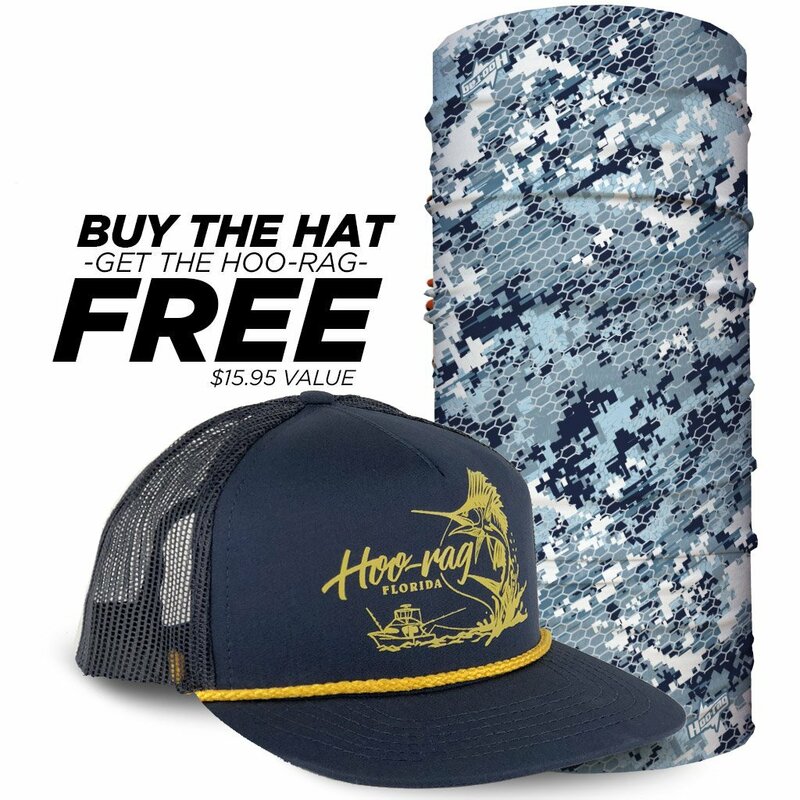 It’s time to get hooked up with your ultimate offshore hat. Our new Chasing Sail has the classic captain look with a gold rope detail and clean retro graphics. Above all, this hat is constructed of lightweight poplin and treated with Stain Armour. 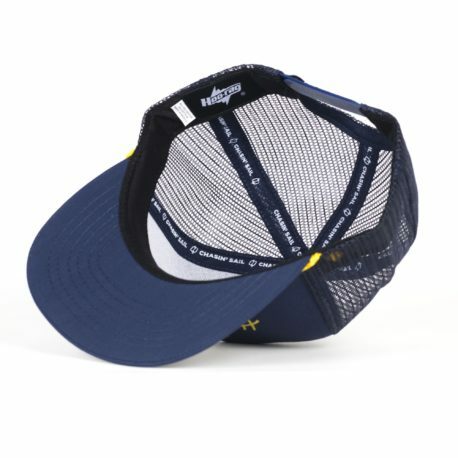 It protects against water and oil-based stains, so it will repel all the fishy messes you get into. For this reason, we’re sure you’ll rock this every day. 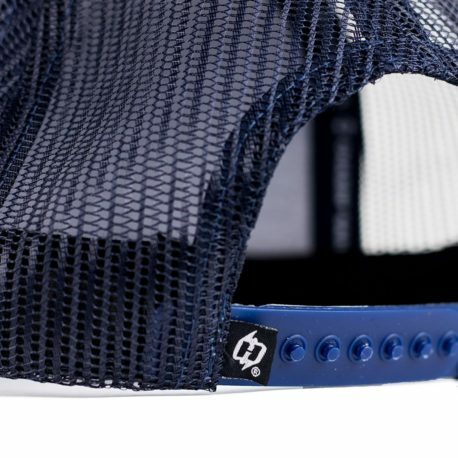 Stay dry, stay protected!